Oilspill dotcom will be withdrawn on October 15th and reissued by Three Clover Press with the new title: The Accidental Activist. 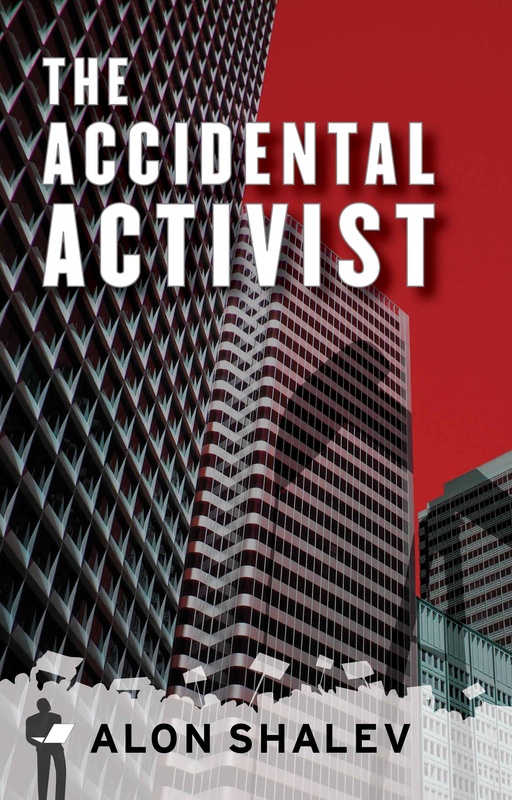 The Accidental Activist will be launched at the Northern Californian Independent Booksellers Association’s trade show on that date. More details will be forthcoming in the next few weeks. Below is the new cover. Thanks Lily for all your hard work and a great job.